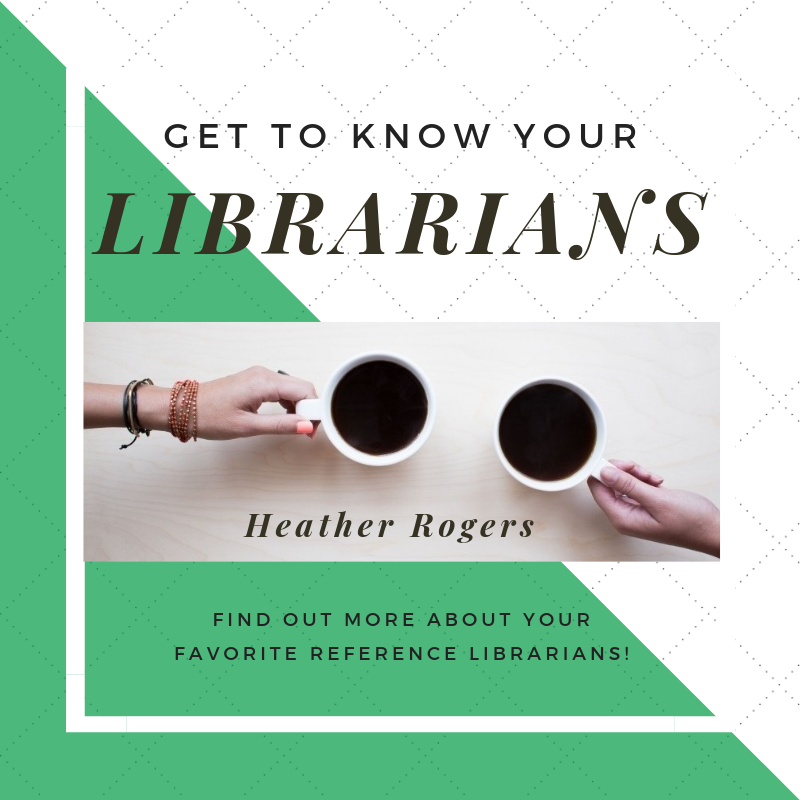 In this latest installment of “Get to Know Your Reference Librarians,” we welcome our newest librarian to the Ask a Librarian Desk. Heather Rogers, our new education librarian, started at CFL in early August and has already been spotted answering questions and teaching workshops. To contact Heather or learn more about her educational background, please visit her profile page. I was born and raised in New York. My childhood was split between living in the Rockaways in Queens and out on Long Island. Until I went away to college, I had never lived more than 10 minutes away from the Atlantic Ocean. How did you make your way to the Grand Forks area? I went into my master’s degree knowing that I wanted to work closely with students and my experience as a student reference librarian at Concordia University confirmed that academic librarianship was the way to go. When I was offered the position for Reference, Instruction, and Collections Librarian at the Chester Fritz, saying yes was a no brainer. What is your favorite place to eat in the Grand Forks area? I’m still exploring local restaurants but so far – the boneless wings from Rhombus Guys. But boneless wings is always going to be my go-to no matter where I am. 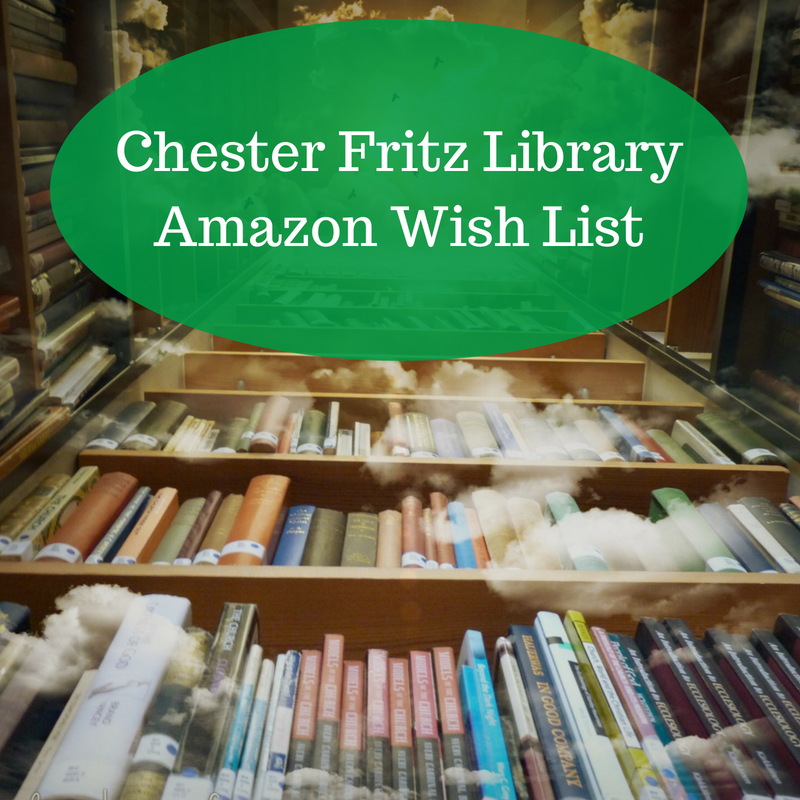 What is your favorite spot in Chester Fritz Library? The fish bowl because of how quiet it is and the classic reading room vibe. While I was teaching in Japan, I volunteered in a public library on Saturdays as a way to meet more people and practice my Japanese. I soon realized that I enjoyed the job I was volunteering for rather than the job I was getting paid to do. That started me down the road of researching what it took to become a librarian and moving to Montreal to pursue my Master’s Degree in Information Studies. Librarianship really gives me the best parts of the fields I’ve experienced working in: meeting people from different fields and doing research on new topics as a journalist, teaching and supporting students as a teacher. I lived in Fukushima, Japan for several years and was in a pretty rural part of the prefecture. For a while, I volunteered on nearby rice farms owned by some of my coworkers at the Board of Education and neighbors in town. It was definitely a different way of getting to know people and get immersed in my community. Doing it without relying on machines was pretty exhausting work, but after my first time harvesting, I got pretty good at bundling the stalks to dry in the sun. What skill or talent do you wish you had? 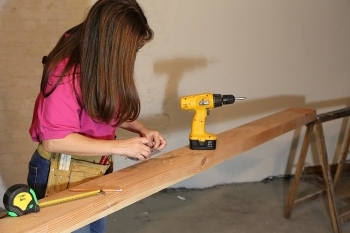 I definitely wish I had carpentry skills. 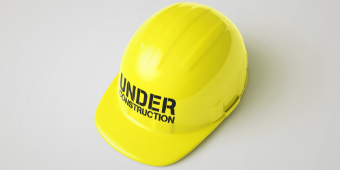 I really admire people who can build things from scratch. Hopefully after I find a class or workshop, I’ll be able to achieve that goal. Close second: being able to reach things on the top shelf but I gave up that dream a long time ago. What do you think your life’s theme song would be? Probably something from The Yeah Yeah Yeahs because their album Fever to Tell was the first CD I ever bought and I’ve loved them ever since. The River of Consciousness by Oliver Sacks: Oliver Sacks is by far one of my favorite authors. He writes with a lot of humor and compassion about the different cases he’s had throughout his career. Learning about the different ways people perceive the world around them (a lot of which I didn’t even know were possible) is super fascinating. This book is a compilation of different essays on time, perception, memory, psychology, botany, and other areas of science – all written in an accessible, conversation style. Animal, Vegetable, Miracle by Barbara Kingsolver: I think being conscious of not only where our food comes from, but eating locally to support local farms and businesses is incredibly important. I enjoyed learning about Kingsolver’s adventures in farming from scratch and have tried out the recipes within the book. The Invention of Nature: Alexander von Humboldt’s New World by Andrea Wulf: Alexander von Humboldt was a German naturalist whose research and findings played a huge role in modern environmentalism, influenced Henry David Thoreau, Goethe, and was a motivating force that inspired Charles Darwin to set sail on the Beagle. Another takeaway: if you want your botanical findings to quickly be made public to the world, don’t fall in love with French botanists. They’ll break your heart and you’ll be back at square one.